3. Severely or profoundly deaf. The current round aims to address items 1 and 2 above. The second round, which is scheduled to open to applications in May, will focus on item 3.
o Increasing interest in getting a smart meter installed. Large and small grants are available to local community organisations that can help engage people and communities across Britain with information about how to obtain and use smart meters. The fund is worth £10 million over 5 years in total. o Round 2 - grants are available up to the value of £7,500. This round, which is focussed on activity targeted at reaching the severely or profoundly deaf, is scheduled to launch in early May. Information about this round will be available towards the end of April. There is no specified requirement for match funding. In addition to the grant programme, an online resource centre will offer materials, such as posters, leaflets and training resources, to any organisation that wants to help people benefit from smart meters. Registered charities, other registered organisations as well as unregistered organisations (such as Community Interest Companies, Charitable Industrial and Provident Societies, Housing Associations, Local Authorities etc.) working with Smart Energy GB’s priority groups may apply for a grant. 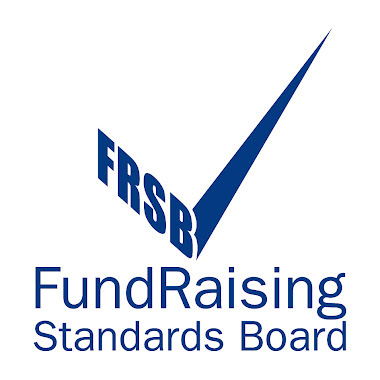 Organisations that are not registered with the Charity Commission or Scottish Charity Regulator must also complete the Grant Eligibility Application form, which will enable the funder to check that the organisation is charitable. o Organisations that are a member or branch of one of CAF’s national partners, where the project would duplicate existing activity with the national partner. Guidance notes and an application form can be found on the Charities Aid Foundation website. Completed application forms should be submitted online or by email.